When will my new clothes arrive? Readymade clothes will be delivered and ready to wear in about 2 weeks; items needing no alterations are usually available within a week. 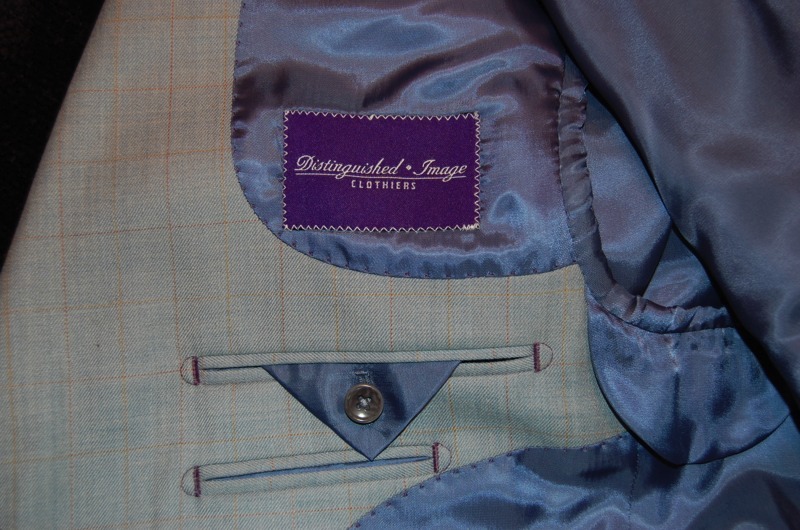 Custom suits and shirts will typically be delivered in 5-6 weeks. How many suits should I have in my closet, and how often should I have them cleaned? In short, you should have a minimum of a two-week rotation. For example, if you wear suits 5 days a week, you should have at least 10 suits that you wear regularly. The chemicals used by dry cleaners are quite harsh on wool fabrics. Therefore, cleaning should be limited to about once a season, or twice a year. 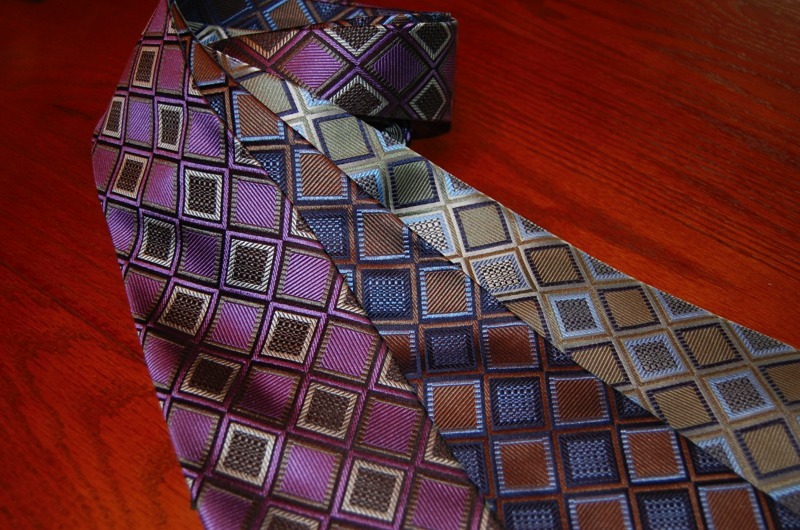 However, a suit can be refreshed by having it only pressed. How many dress shirts do I need, and should I starch them? You need a minimum of a three-week rotation. So, if you're wearing a dress shirt 5 days a week, you should have at least 15 shirts that you rotate. More is better, the less you wear them, the longer they last and the more you enjoy wearing them. 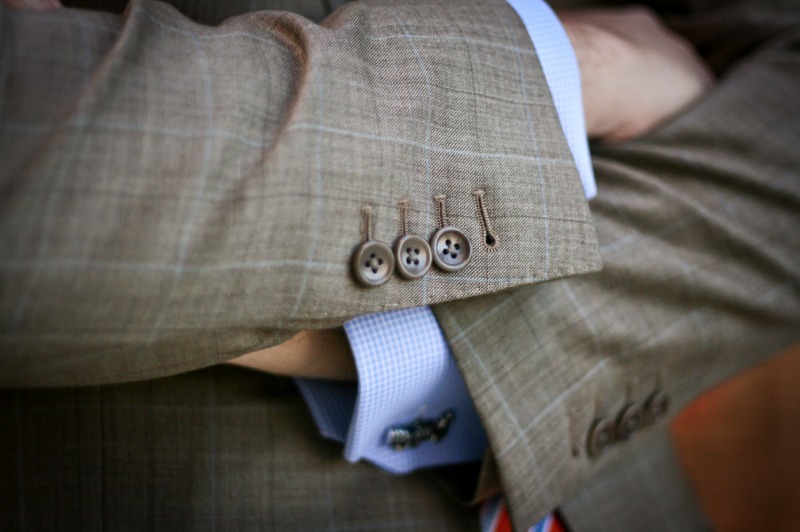 There is no place in fashion for shirts to be worn with frayed collars and cuffs. You should only have your shirts starched the first 3-4 times you have them laundered. After that, residual starch built up in the shirts, and the pressing boards that the cleaners use will have starch left over from previous customers. Starch is great for making shirts looks crisp and elegant in the morning, but they will always look tired and wrinkled by the end of the day, not to mention the fact that starch is extremely tough on higher-end cottons. 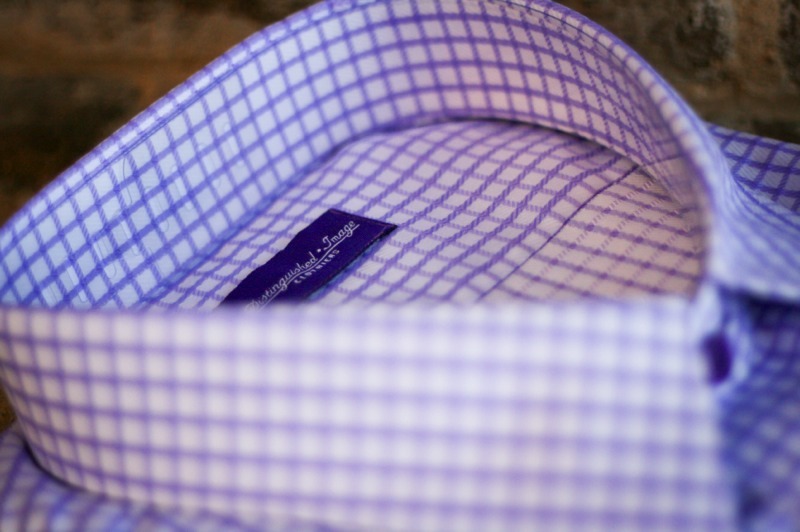 The only way to have a starch-free shirt is to press them at home. What's the difference between custom and readymade clothing? Readymade clothing is, quite simply, what you find in every retail store out there. All the suits and shirts you see in a store are readymade, or off the rack. Custom clothing is just that, custom made for your specific body style. Many measurements are taken to make sure you get the absolute best fit of clothing that moves with you as you go about your daily life. As I tell my clients, once you go custom, you'll never go back to readymade. Do I need a 2-button or a 3-button suit? For the vast majority of people, either style will work equally well, but in reality it comes down to personal preference. But, fashion is always changing and evolving. The only thing that is permanent in fashion is good taste.